Learning how to cook spinach is essential given its adaptable flavor and easiness to prepare. Spinach never fails to add green goodness to any meal with its high nutrient content and mild flavor. There’s far more you can do with it then throw it in a salad. 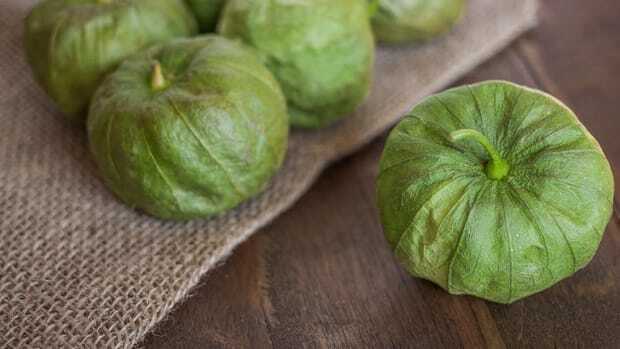 It not only pairs well in savory cooked dishes but can also help boost a smoothie. The possibilities are endless when cooking with spinach so we’re breaking down how to select, how to clean, and how to cook spinach. 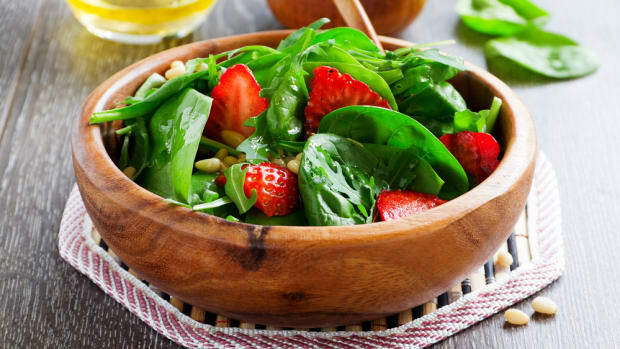 Known as an iron-rich food (thanks to Popeye whose strength was credited to the nutritious green), spinach is also packed with many other vitamins and minerals. Just one cup of cooked spinach contains 987 percent of the daily recommended value of vitamin K! Spinach is also a great source of vitamin A, manganese, folate, magnesium, copper, vitamins B2 and B6, and vitamin E.
Buying organic spinach is a must. Spinach frequently appears on the Dirty Dozen List, meaning conventionally grown spinach is at high risk for pesticide residue. When shopping for spinach, be sure to pick leaves which are still vibrant and free of wilting. 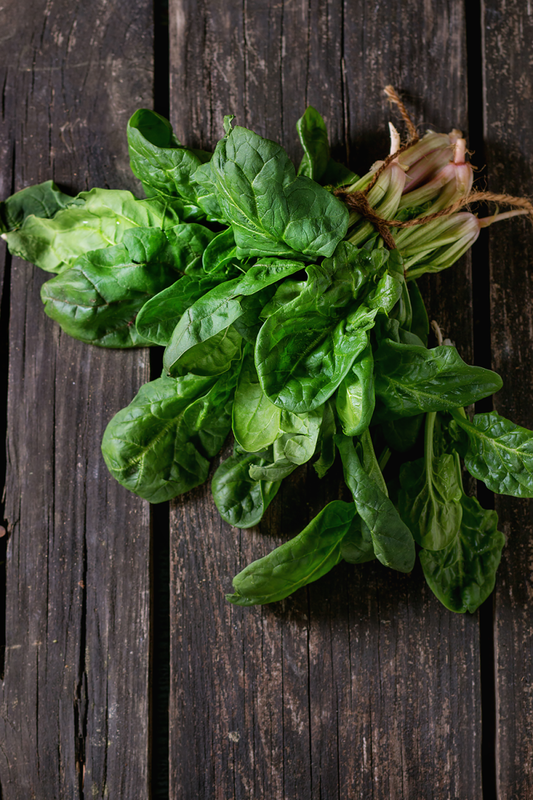 Avoid spinach leaves which are slimy or yellowing, as both are signs that it&apos;s past its prime. If you aren’t able to buy fresh spinach, favor the frozen variety over canned as the frozen spinach will still be nutrient-rich. One of the other benefits of cooking with spinach is it&apos;s available year-round, so you should have no trouble finding it. Spinach&apos;s peak seasons are spring and fall. March through May and September through October, spinach is available in abundance both at farmers markets and grocery stores. 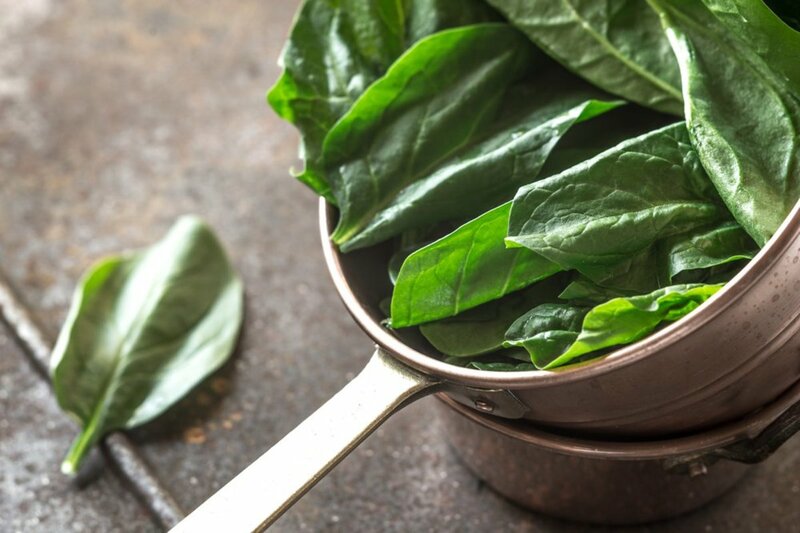 If you are buying spinach loose leaf, be sure to clean it thoroughly to remove any debris--it&apos;s not uncommon for fresh spinach to contain clumps of soil and sand. First, trim the long stems. until only 1/4 inch or so remains. Next, rinse the spinach in a large colander, running your hands through it to be sure the water hits every leaf. Transfer the spinach to a bowl full of cold water. Let it sit for 5 minutes so any dirt or sand settles to the bottom of the bowl. Remove spinach leaves with your hands or tongs and transfer back to the colander. Rinse and repeat. If you have a salad spinner, you can run the spinach through it after the above steps. If not, simply pat the spinach dry with a clean paper towel or tea towel. Now you’re ready to use your spinach for cooking or serving raw! To use raw spinach, simply follow the above preparation steps. Proceed to use it in salads and smoothies. It also works great to substitute for buns in sandwiches and burgers. Try serving a homemade veggie burger on a bed of spinach for a healthy, low-carb meal. Easily and quickly cook spinach by steaming it. 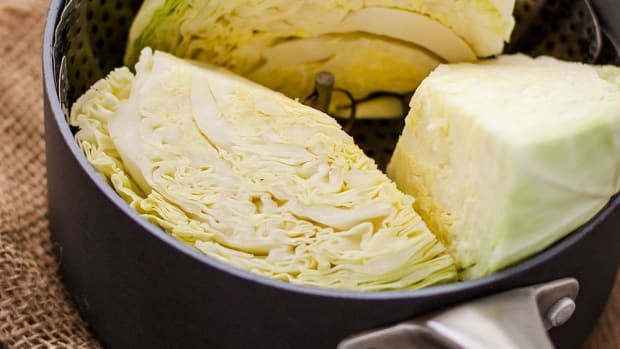 Add enough water to a pot to reach the bottom of a steamer basket. Add spinach, cover, and cook for 3-4 minutes. Spinach cooks rapidly so remove it as soon as leaves are wilted and tender. Squeeze a lemon over it and sprinkle with sea salt for a simple side. By sauteeing spinach, you can easily add flavor and dress it up with various spices and seasonings. 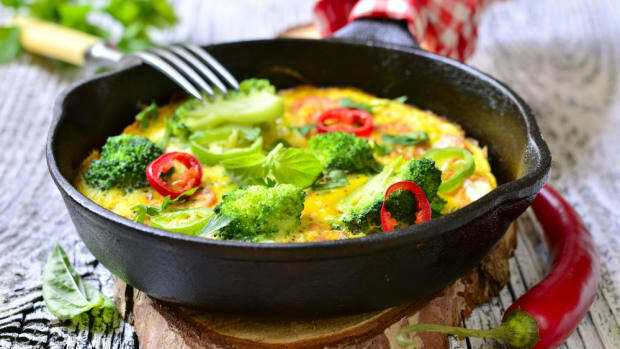 Simply heat 1 teaspoon olive oil in a large skillet and add 1 cup raw spinach. Heat for 5-7 minutes until spinach has wilted. Season as desired. Bring a large pot of salted water to a boil. Add 1 pound of spinach and cook for 3-5 minutes. Drain and press out any extra water if necessary, do so gently. 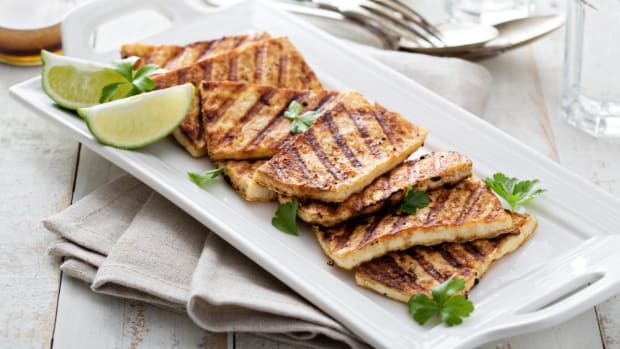 Serve with desired seasonings. 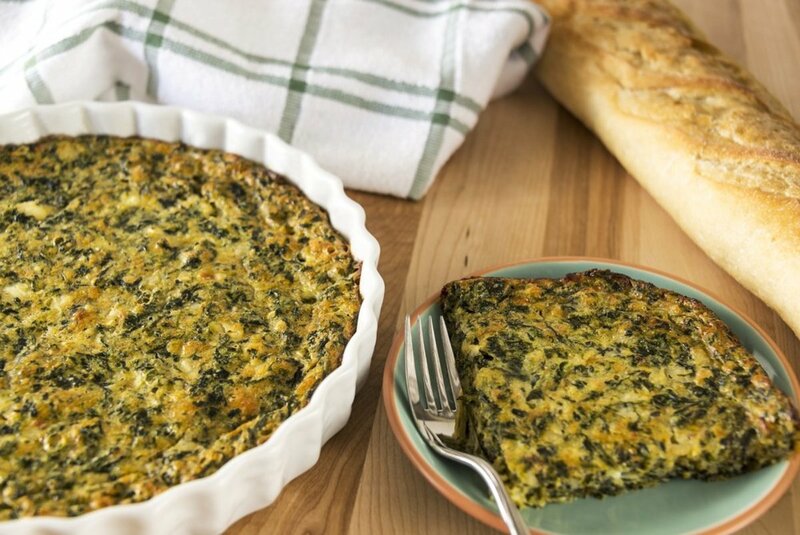 Spinach can be added to just about any baked casserole or savory dish. 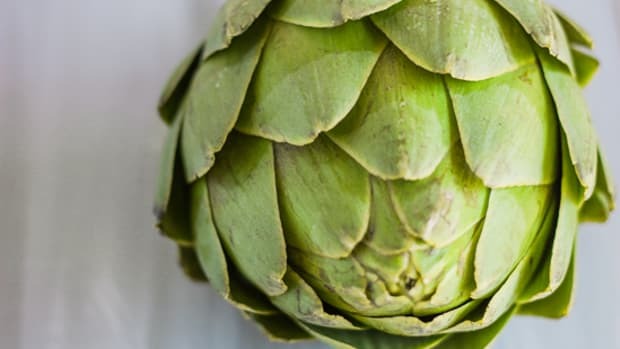 Try adding it to a pizza or quiche, or try one of the recipes below. 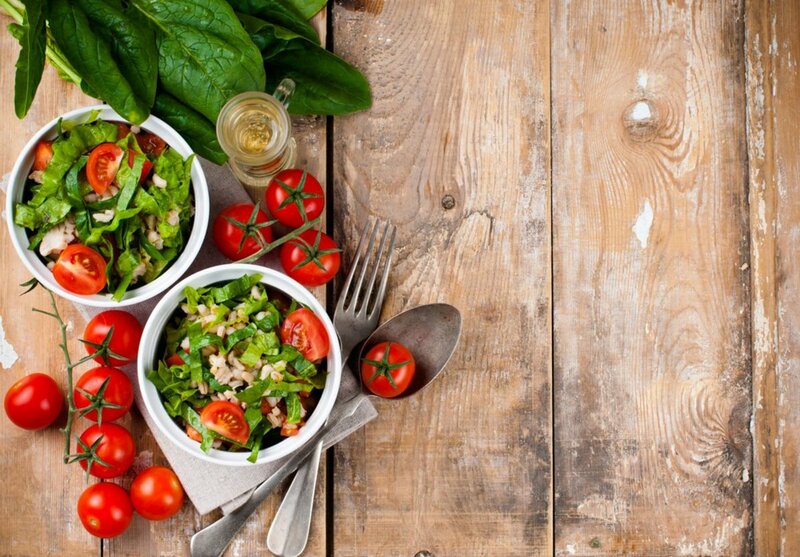 This vegan salad is full of fresh goodness like spinach, tomatoes, and cilantro. 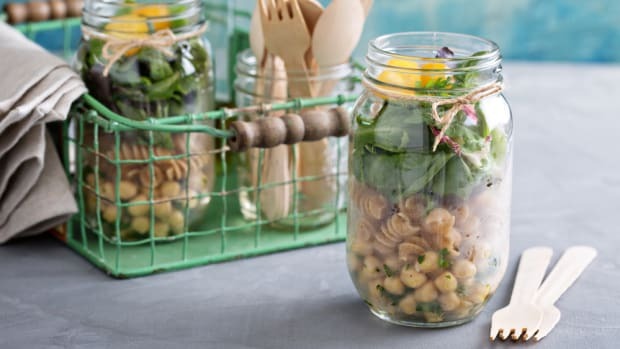 Barley may be an unexpected ingredient for salad but the wholesome grain&apos;s nutty flavor adds a comforting touch to this delicious salad. 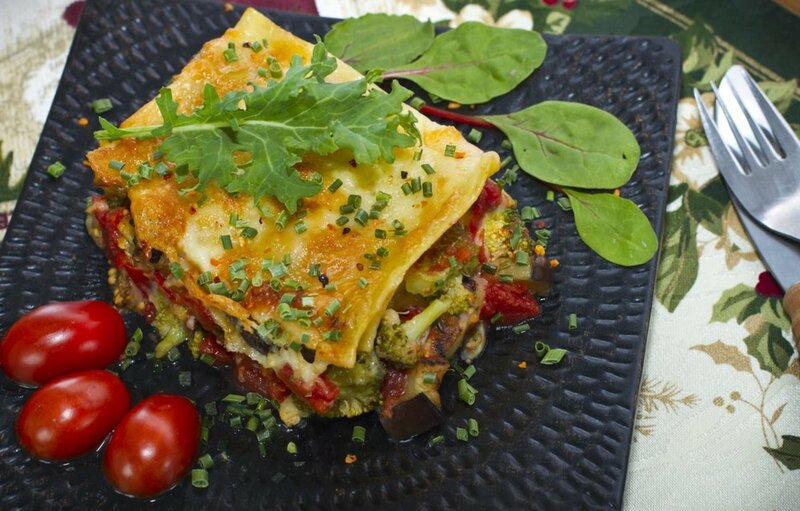 Boost a lasagna with veggie goodness including spinach, zucchini, and peas. The spinach wilts perfectly in this dish and will fool even the pickiest of eaters into eating it. This vegan casserole is perfect for those who miss the comfort of a home-cooked casserole but don&apos;t care for the guilt and sluggishness that comes along with it. With mushrooms, spinach, and brown rice this casserole is a much healthier option. 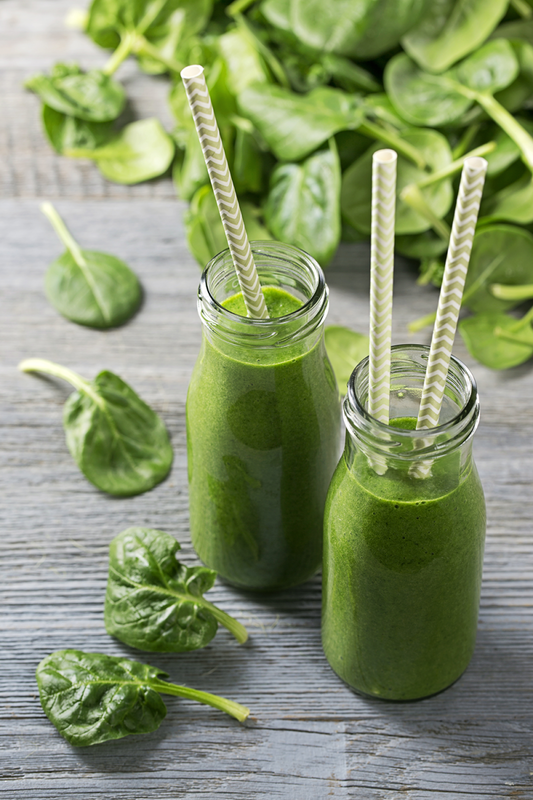 Spinach blends to add a gorgeous green hue and an abundance of nutrients in this vegan smoothie. Pea protein powder adds a protein punch while chia seeds add fiber and omega-3s. 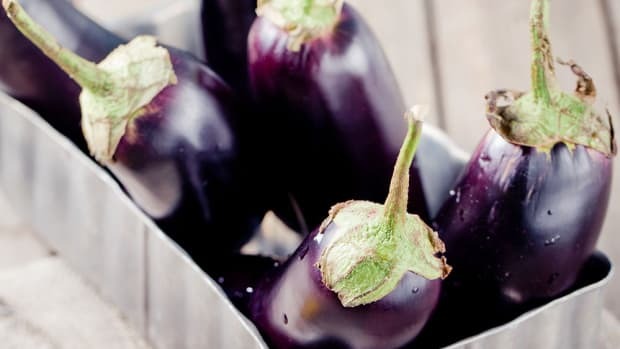 Cooking Eggplant 4 Ways: Do it Right, and Do it Deliciously!